Pacific Maritime Academy is in the process of registering as a California corporation and for its tax exempt 501(c)(3) status. 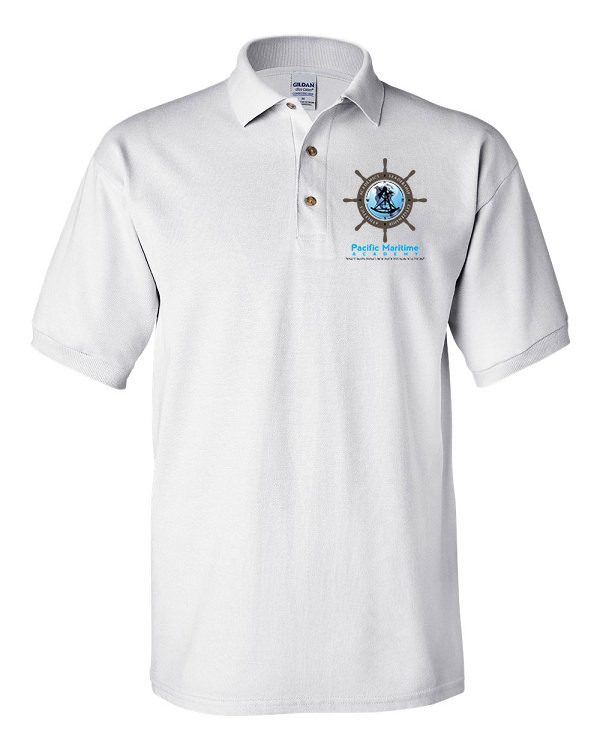 *All donations above $150 will receive a Complimentary Pacific Maritime Academy Polo Shirt! Please fill out the form below to donate to PMA.